7:00 am registration – 8:30 am tee time. 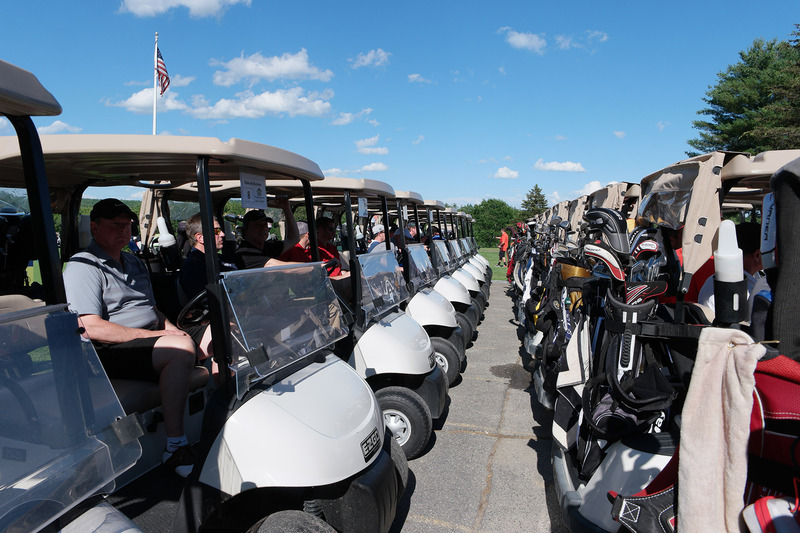 As always, we expect this year’s tournament to be completely sold out, both from a golfing and a sponsorship perspective, so make sure you reserve your sponsorship and your spot in the tournament ASAP to avoid being left out! Click Here to register for golf, and contact Lisa (info@gmnhbra.com) for sponsorship reservations. Prefer to Register via email? Golfer registration forms can be found Here, and advertising registration forms can be found Here! 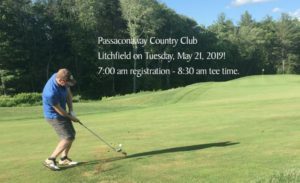 In addition to the wonderful golf tournament, this years event will also serve as our May meeting, so nongolfers are encouraged to attend for lunch and networking, which costs $35. Register Here (the last “Fee” option is for just the luncheon). This year is sure to be our best tournament yet, complete with a Golf Ball Air Cannon!